V School, formerly known as Coding Campus, is a coding bootcamp located in Provo and Salt Lake City, UT, as well as online. Tuition ranges from $500 to $14,300; however, scholarships and financial assistance are available. 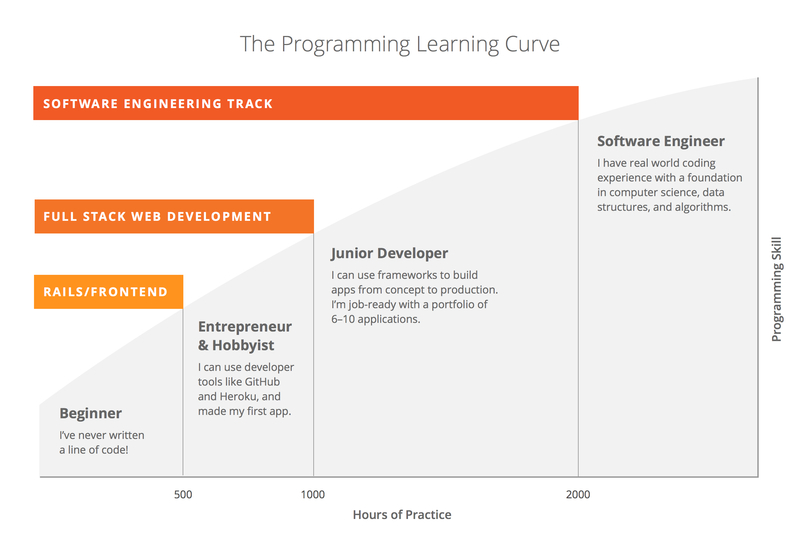 The full stack web development course is full-time, in-person only, but all of the other courses are taken part-time. V School, formerly known as Coding Campus, has full and part-time offerings for students, ranging from $500 to $14,300. The school is held in Provo and Salt Lake City, UT as well as online. 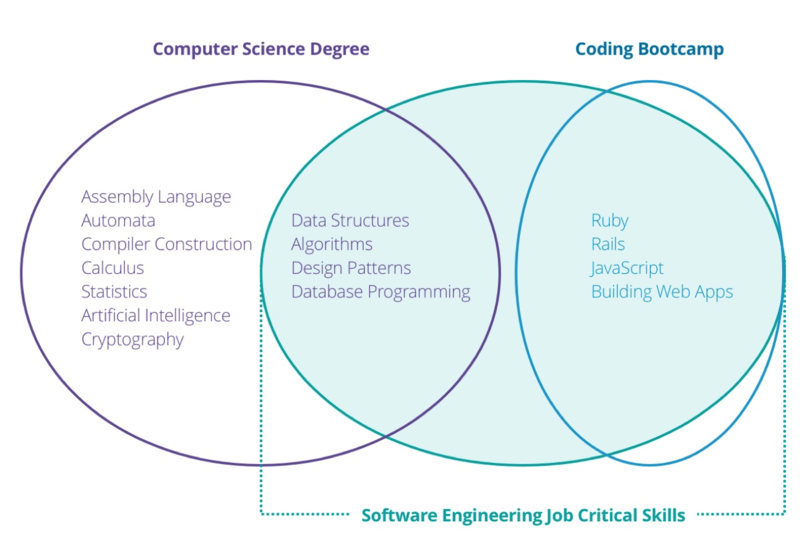 The full stack web development course is a full-time, in-person and online, “career-changing” bootcamp, and is the most expensive offering. However, it offers lifetime job assistance, including resume help, networking, interview practice, counseling, and more. The program lasts 12 weeks and is held on weekdays from 8 a.m. to 6 p.m. V School offers three part-time courses teaching mobile development, introduction to web development, and front end development. These classes are held in the evenings on various weekdays, and last from 4 to 12 weeks. They are also offered online. All courses are graded on a pass/fail scale, and financial assistance as well as scholarships are available for all courses, including the full-time full stack course. V School offers lifetime career support for the graduates of the full stack web development course, which is full-time. This support includes career counselors, mentors, instructors, as well as access to a hiring network.